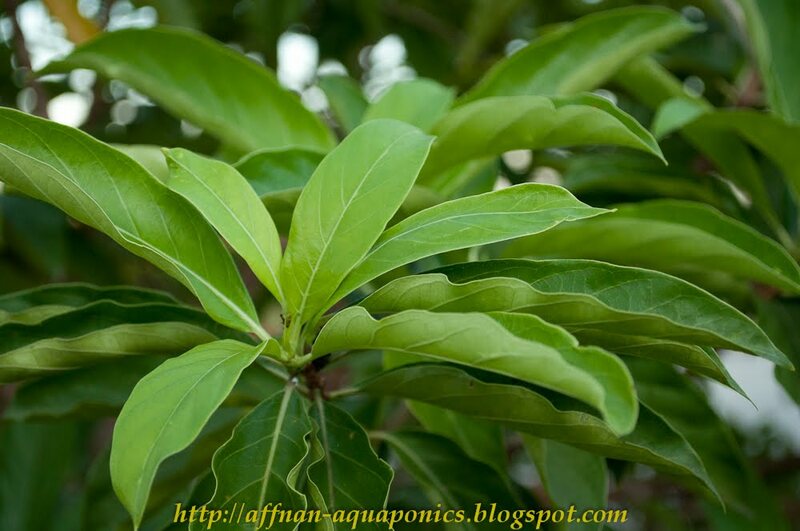 This is not a plant for Aquaponics, I include it here because this is a useful plant as a Traditional Medicine where herb, tree bark, leaves and roots were use. Mengkudu Hutan or Morinda elliptica is a tree and fully grown can reach about 8 meter high. 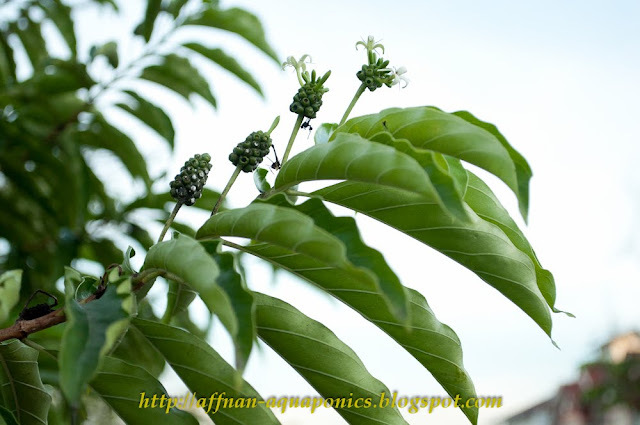 This tree its leaves has high antioxidant properties. I planted it by the road in front of my house. Young tree was obtain from the wild and planted few years back. Initially it was about 2 ft tall and after almost six years it reaches the size that shown in the photo. Its a slow grower maybe due to location where its planted. Leave of this tree is use to cure gastric, headache, malaria, cholera and its also good for the heart due to its high anti oxidant properties. 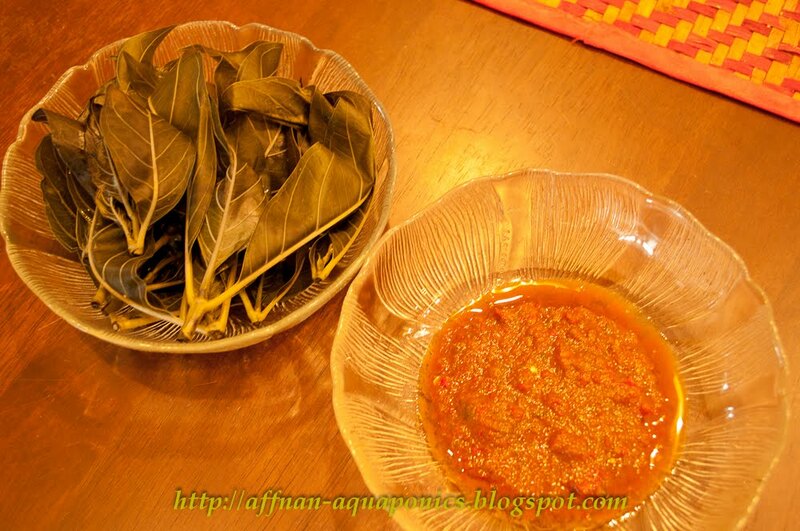 Young leaves are eaten after being boil as an appetizer, however the taste is bitter. The antioxidant activity of two edible medicinal plants commonly used in Malaysian traditional medicine i.e. Piper sarmentosum (kadok) and Morinda elliptica (mengkudu) were tested for antioxidant activity. The methanolic leave extracts of kadok and mengkudu, at 250ug/ml, were tested using the Xanthine/Xanthine Oxidase (X/XOD) Superoxide Scavenging assay. Both extracts showed high superoxide scavenging assay, 88% and 80% respectively compared to superoxide dismutase (SOD) standard. The crude extracts were further fractionated using column chromatography and tested for superoxide scavenging activity, to obtain antioxidant active fractions. Two active fractions were obtained from kadok, PsFr6-71.3%, PsFr7-71.3%, and one active fraction from mengkudu, MeFr3-86.6%. These active fractions were compared against 14 phenolic compound standards. After a series of HPLC analysis of samples and standards, a natural antioxidant compound was identified in kadok and mengkudu i.e. Naringenin (4’,5,7- Trihydroxyflavanone) with 75.7% superoxide scavenging activity. Naringenin is a highly potent natural antioxidant that has been reported in the raw materials of larch and grapefruit extracts. 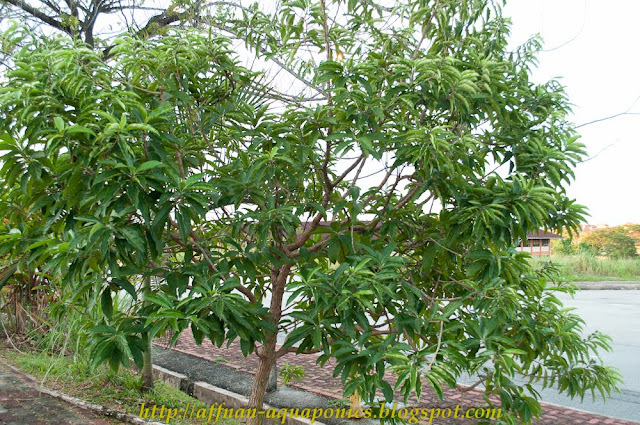 Thus, kadok and mengkudu which contain Naringenin, could be used as antioxidant dietary supplements. Photo above show its leaves, flower and fruit. Photo above, Mengkudu leaves boiled and Sambal Belacan(Chilli Paste) to dip it in consume with hot rice. Caution Mengkudu leaves is bitter and the chilli is hot. looks like its not really known outside of Malaysia...i collect unusual plants and didn't see a supplier. 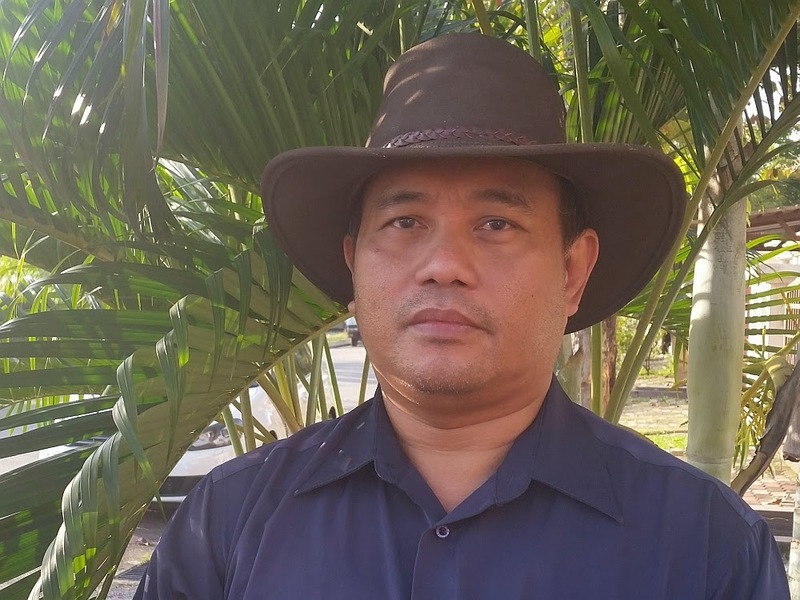 Assalamualaikum tuan, boleh saya tahu dari mana saya boleh dapatkan anak pokok mengkudu hutan ini?